if you want to know what is raycast, and what is it for, a quick answer is a sensor for in-game character seeing/touching things. you can find more information from Unity tutorial site. click here. Raycast Gizmos visualizer is a candy tools for developer. By wrapping the build-in physics raycasting methods, we able to intercept the RaycastHit result and create a visual for that. Therefore the developers are easier for parameters tuning and test the result. Visualize raycast shape and result directly in the scene view. you can access those structure directly. by accessing those struct, you able to define the Raycast similar to Unity API document. 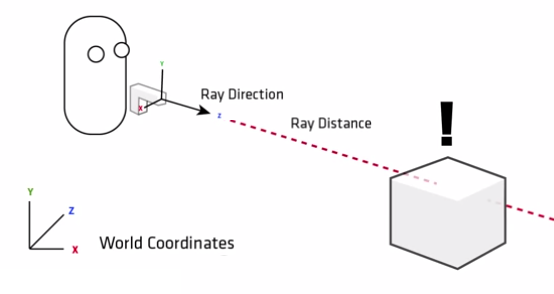 learn more about Raycasting. click here.